The fair, set up in a quite remote location in terms of transport in Istanbul, despite this difficulty, manages to keep its core followers. Drawing attention to the fact that there are a lot of financial difficulties when it comes to make art in Kurdistan, Eken continued: “Maybe this is why the artists have to escape from here”. The Festival will run until 19 November and will present a selection of some 80 films from all over the world. Once again, images of the occupied Afrin have emerged, showing how historic and holy places are being destroyed by the occupation forces and how robberies have been carried out. Sculptor Fatme Silêman from Tabqa, who was accused of "idolatry" during the reign of ISIS, began to redevelop her art after the city was liberated by the SDF. As a result of the discussions among Kurdish language experts, a road map of activities for Kurdish language will be determined. "We want to open a new space for musicians and listeners". The festival will open on 13 November and will end on 19 November. Events in solidarity with the Rojava Revolution started on Thursday and continue still in Sweden as part of November 1 World Kobanê Day activities. Ahmet Kasımoğlu has written the first Kurdish dictionary of plant names. The Democratic Autonomy project attaches great importance to culture, as it is one of the pillars in the building of a new free society. How to transmit young people the love for books? Aram Ali, of the Cizire Region Culture and Art Committee, talks about the mobile fair in Serekaniye and the importance of books for young generations. Readers and intellectuals had proposed to organise a mobile library to travel in all cities of Cizire region. Xezal called on women who like her have collected antiques and saved them from DAESH violence to ask the authorities to open a museum for the cultures of the region. Yarsan is one of the oldest syncretic religious beliefs in Kurdistan. 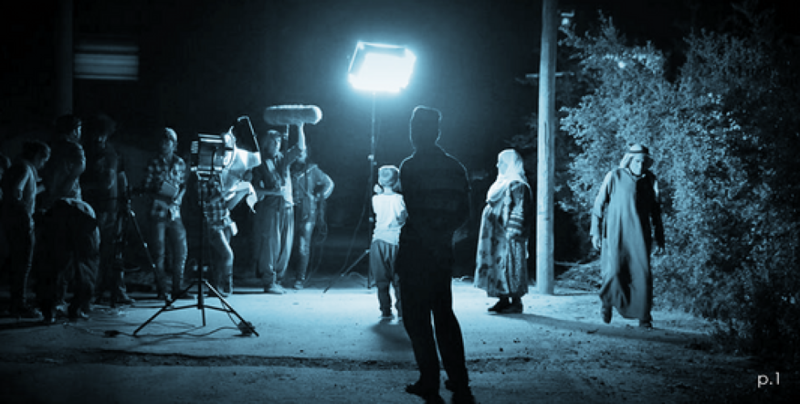 The Kurdish film and documentaries selected for the Barcelona initiative were followed by a large audience. The First Manbij Music Festival has kicked off Monday morning. 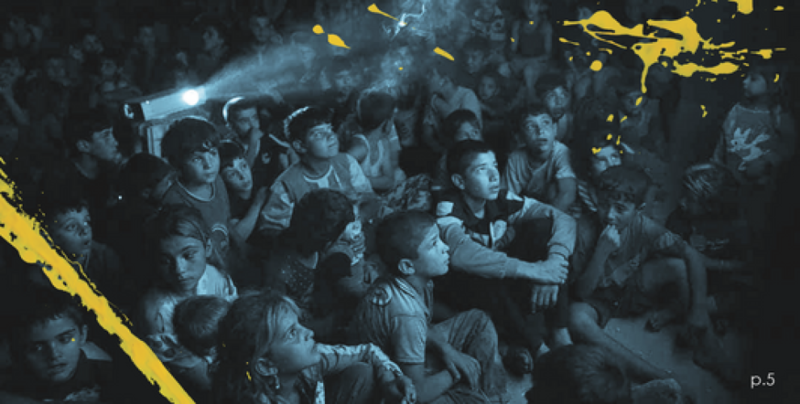 The call for entries to the Kobane International Film Festival closes on 25 October. "I strongly stood for the self-determination of the Eelam Tamils, and in opposing the national oppression and the massacres levied out to the Tamils by the state."